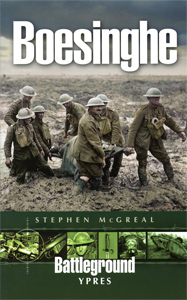 The book includes a plethora of historical and modern black & white photos, it’s a very well researched and a nicely done battlefield guide from a popular series. This study is the first detailed work in English of a largely unknown period of the Battle of Verdun. It considers the background to the battle and casts light on the first three critical months of fighting there. 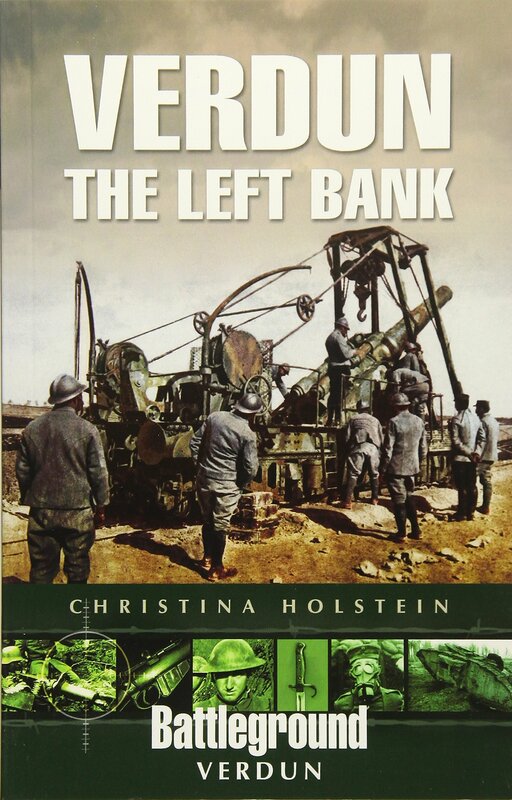 It explains the decision to change the original German plan for the Verdun offensive and extend the action to the Left Bank of the River Meuse. 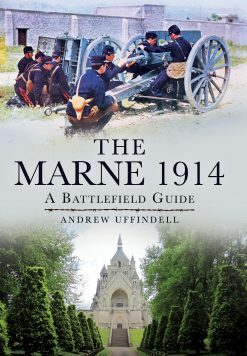 Using only original French and German sources the author describes the fighting on the Left Bank and follows the German offensive as it slowly pushed forward, taking three terrible months to reach its objectives, the two hills known as Cote 304 and the Mort-Homme, or Dead Man. The reasons why the German offensive did not go as planned, and the problems that they had to overcome in order to reach their objectives, are fully explained. The French defence of the Left Bank hills, described by Germans themselves as outstanding, is also covered in great detail. Having spent twenty years walking the battlefield of Verdun, the author is able to describe the events in detail on the basis of a unique and intimate knowledge of the ground.The French defences, described by the Germans as outstanding, are thoroughly explained. The book contains over 150 photographs, most of which have never been published before and which show the startling traces that remain of the longest battle of the First World War. The three walking tours take visitors through areas of the Left Bank that few visitors will ever visit.